Currently running clubs will be available online via Scopay and will show under ‘optional trips and events’. Some clubs have a maximum capacity. In order to secure a place for your child, please log onto your child’s online account and choose and pay for your chosen club. Once the spaces are filled no more bookings will be accepted online. 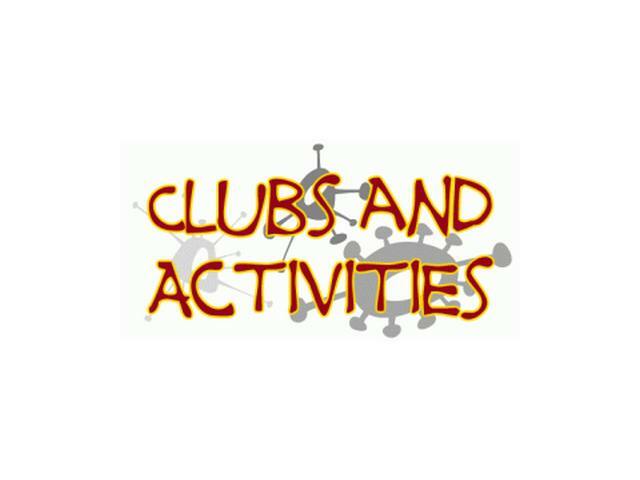 Payment for the club is confirmation of your child’s space and they will just need to attend on the relevant dates. A place in a club will need to be booked and paid for online. Due to safeguarding guidelines children cannot just turn up to a club without being on the register. If your child does attend and they are not on the register the admin office will be asked to call you to arrange to collect your child/ren. Please make sure you look at all pages below by using the next page button.